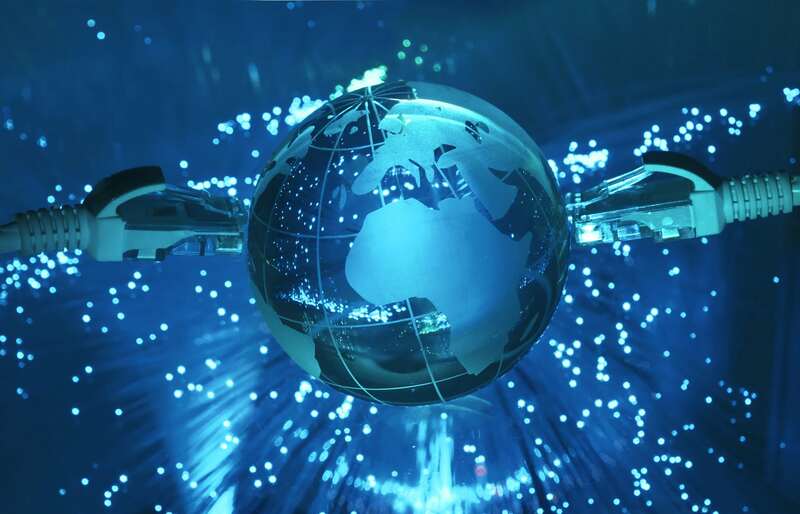 Fibre optic cables now carry over 99% of all international communications traffic. This is now the main way of carrying information over long distances as it is faster, cheaper to operate & maintain, and there is no possibility of ‘cross talk’ between optical fibres. Therefore they are more reliable, carry better signal quality and more data than copper cables. This has sped up commercial digital communication around the world. 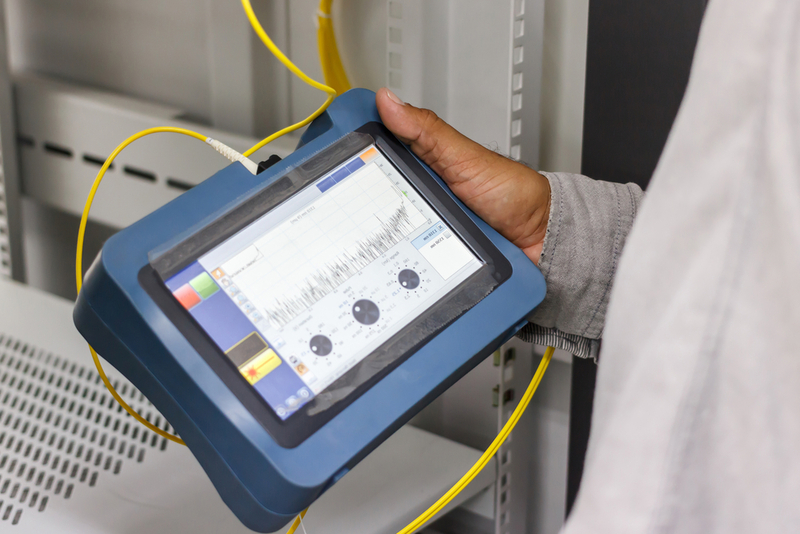 For over two decades we have provided specialist fibre optic cabling services for a wide variety of organisations, working directly with clients and telecommunications service providers to design and install fibre cabling solutions and carry out fibre cable testing. Trusted by our clients to deliver high performing fibre optic internet and reliable data cabling, we provide specialist expertise across a wide variety of networking needs. We can also project manage the full process. This means taking care of everything from the audit, to the design, build, testing, certification, implementation, documentation and ongoing maintenance & support for the fibre network. Always up for a challenge, our Cablecom Ltd experts are often called upon to investigate under performing legacy fibre cabling. 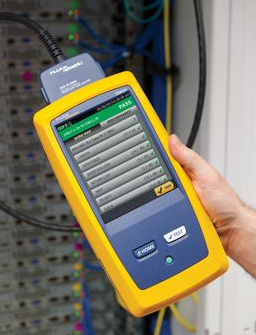 Putting our expertise to work for our clients, we develop solutions to optimise existing fibre networks. In many cases we can accommodate legacy fibre installation while implementing the latest in fibre optic technology.